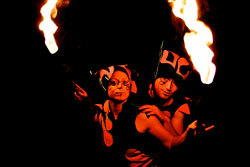 The past 10 event highlights of Will-o'-the Wisp Circus Arts. 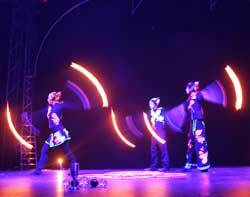 Hire FLAME ECCENTRIC - Our most popular show yet! 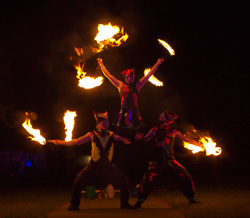 The fire spectacle "Flame Eccentric" premiered over the two days of the Music at the creek festival, Braidwood, NSW - Nov 2011. 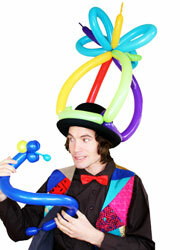 Since then, it has been performed several times internationaly and in four states of Australia. 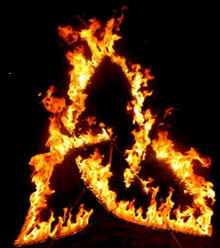 Check out our Gallery pages for all the pretty photos, and youtube for the videos! Will-o'-the-Wisp and Around the Bend balloons will be touring the preschools and daycare centers of the Canberra and Perth. Email us if you would like your child's daycare included on our tour! 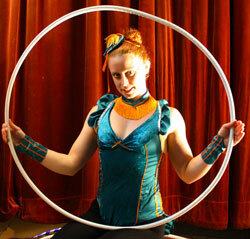 New Hula hoop acts and Juggling acts are in creation - Stay tuned to see these routines performed.